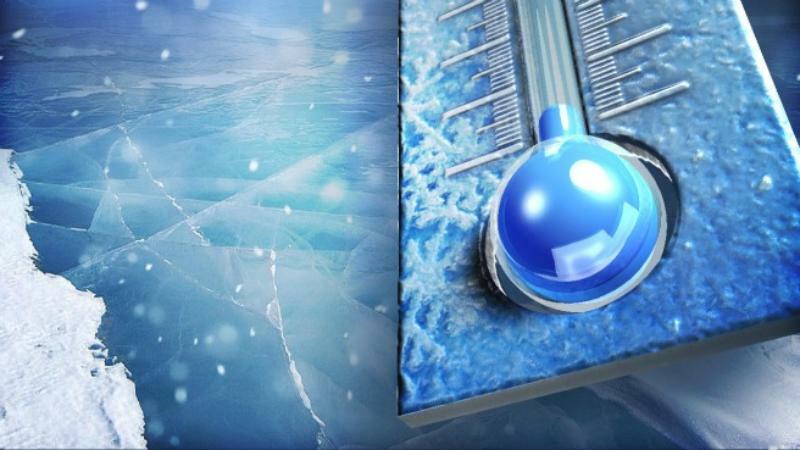 Be prepared for extreme cold and hot weather! You can find a list of important information regarding extreme weather conditions here. A Public Health Guide for Emergency Shelters in Missouri. 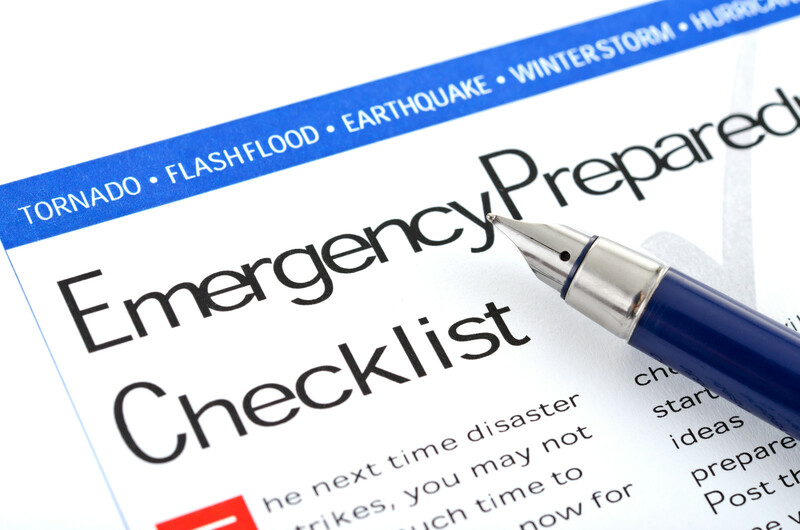 Here you can find a list of emergency plans for your family, business, and mass center. 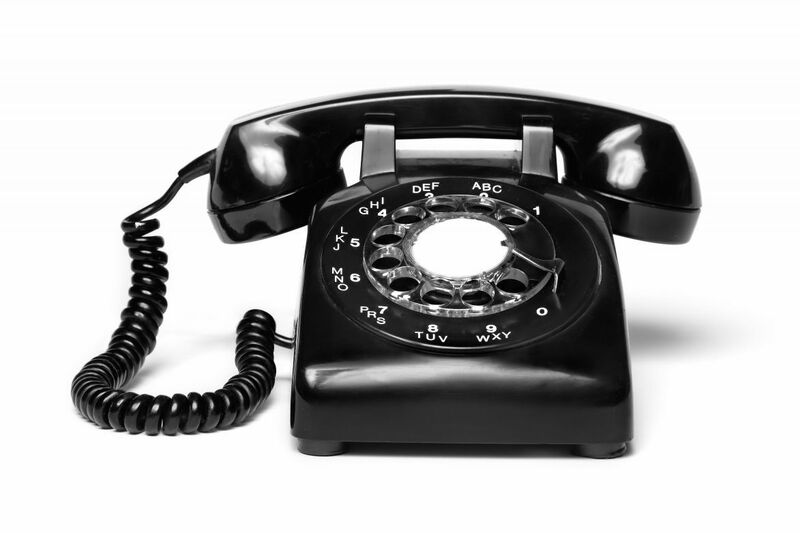 Here you can find a list of emergency telephone numbers for St. Francois County agencies. 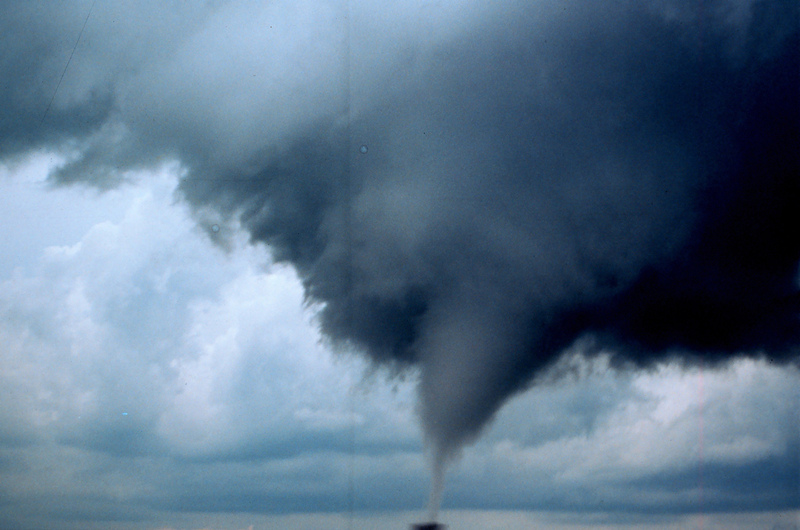 In the event of a disaster, you should be prepared for anything mother nature might have in store. To help out, you can find a list of guides for disaster preparation here. JEFFERSON CITY- The Missouri Department of Health and Senior Services (DHSS) urged residents today to kick off the new year with a New Year’s resolution that could save their lives in the face of a public health emergency. Emergencies can affect anyone at any time, and having a plan in place and supplies available can make all the difference in coping with the situation. 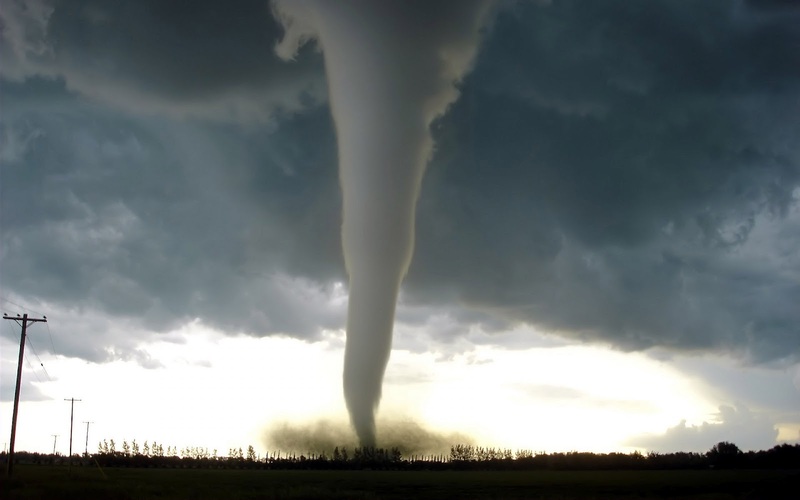 Emergencies could include tornadoes, fires, floods, storms, or even terrorist attacks or pandemic influenza. These types of emergencies can leave little time to gather the essentials needed if Missourians must leave their home, and residents might not have enough supplies on hand if they must remain in their home for several days. By assuring that adequate supplies of water, nutritional foods, and essential medications are available, families can maintain their health and well-being throughout an emergency. Create a plan for you, your family, and your business. Your family might not be together when an emergency happens. That’s why it is important to have a plan in place. Talk about how you will reach each other in different situations. Make sure everyone in the family can get to a safe place and find each other in the event of an emergency. Listen for information about what to do and where to go during an actual emergency. City, county, and state officials have developed emergency plans. In the event of an actual emergency, it’s important to follow their instructions and advice. To help get Missourians started, the Ready in 3 Family Safety Guide is available and explains these steps in more detail and provides an emergency kit checklist. Through the Ready in 3 program, residents, schools, faith-based groups, adult care facilities, child care providers, employers and others in local communities can receive tools and resources designed specifically for them on steps they can take to prepare for emergencies of all kinds. The Ready in 3 resources are free and many are available in multiple languages. Missouri residents are urged to go to the department’s web site here or call 573.526.4768 to order the Ready in 3 materials. Emergency Evacuation by helicopter. . .
. . . could be a life saver!